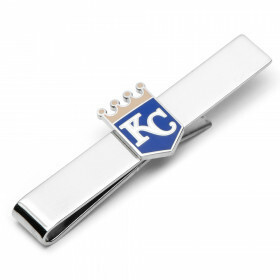 The official tie bar of the Kansas City Royals. 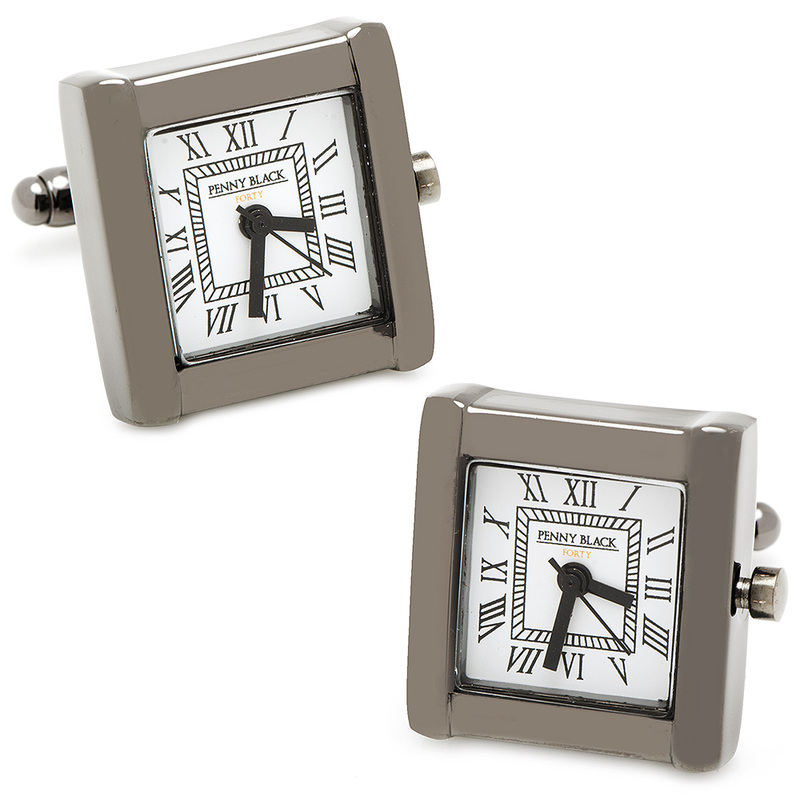 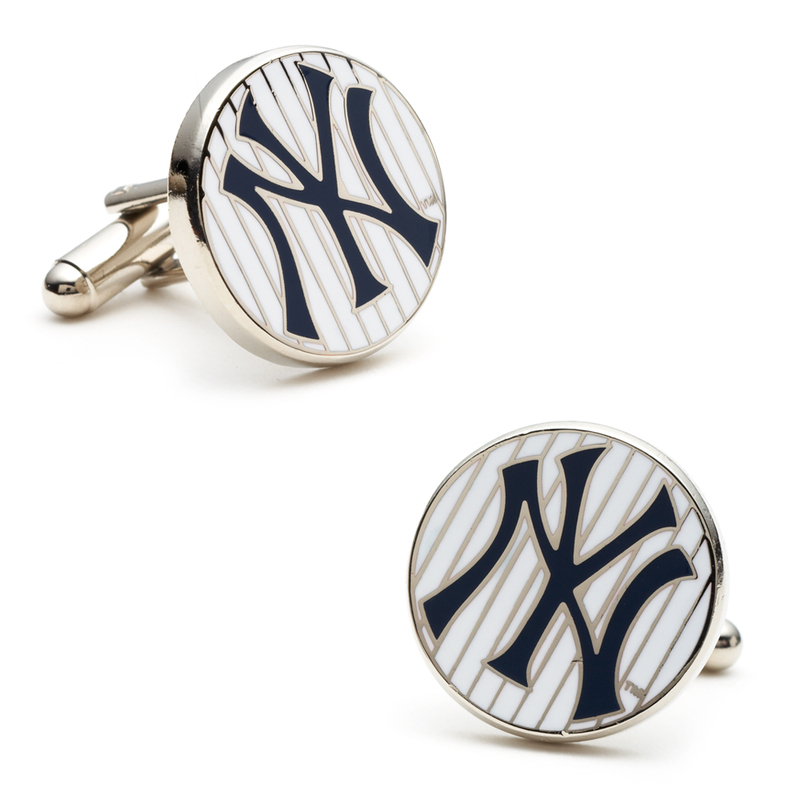 Cheer on your beloved Royals in style. 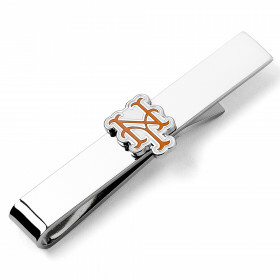 Sleek and full of shine, the tie bar features the official Kansas City Royals logo in enamel.